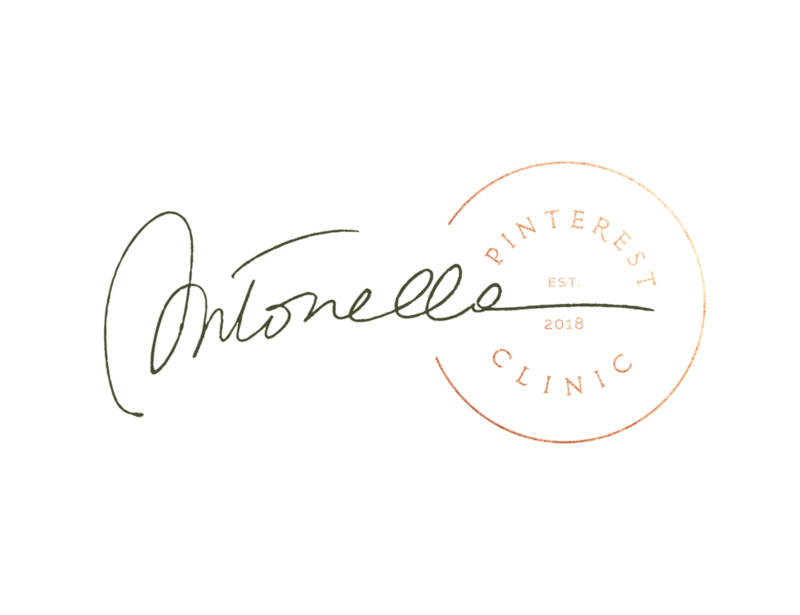 Download this free cheat sheet training to learn four simple strategies that’ll give you the clarity and confidence to build your online presence using Pinterest, on your terms. You’ll also get my email delivered to your inbox last Sunday of every month. Don’t like it? No problem. You can unsubscribe in a click.